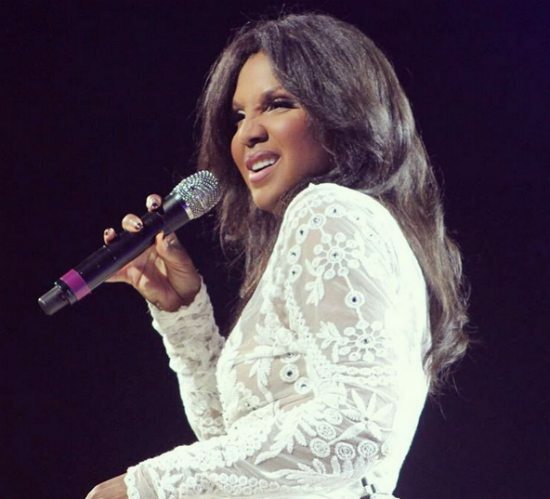 Toni Braxton just got the green light to put her life on the screen. While we're no stranger to watching the GRAMMY Award-winning songstress' life unfold on WE tv, this time she's giving us a biopic via Lifetime. You already know we gave this all kinds of side-eye action since we haven't had much luck with the network and its unfortunate and often ridiculous portrayals of our favorite music stars. But perhaps we'll have more luck with this one. 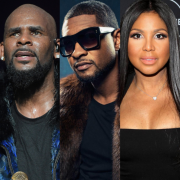 Toni will executive produce her biopic based on her book Unbreak My Heart: A Memoir for Lifetime, and although casting notices and the official air date have yet to be revealed, we do know a few tidbits about the upcoming film. The movie will detail her financial issues, divorce, her struggle with lupus and, of course, navigating her son's autism all while trying to keep her family and herself together. 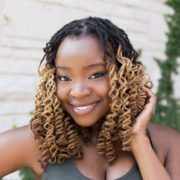 Directed by Vondie Curtis Hall (Abducted: The Carlina White Story), the biopic's executive producers also include Craig Baumgarten (Twist of Faith), Erik Kritzer (The Runaround) and Marcus Grant, it will be written by Susan McMartin (Mom, Two and a Half Men) and produced by Link Entertainment. As you already know, this isn't Toni's first time working with the Lifetime network. The songstress starred in the just okay faith-based movie Twist of Faith back in 2013. 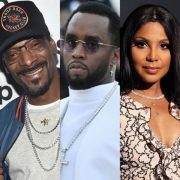 We can't wait to see how the casting unfolds for the movie, from Toni Braxton, to her sisters and even brother-in-law Vincent Herbert, we're super curious to see who plays who. Maybe we'll find out more about the project when Toni gets back from her sold out tour in Australia and New Zealand. 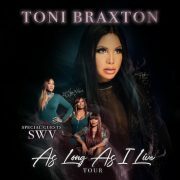 While we wait for more details, you can find out where to purchase Toni's book over on the Harper Collins website.